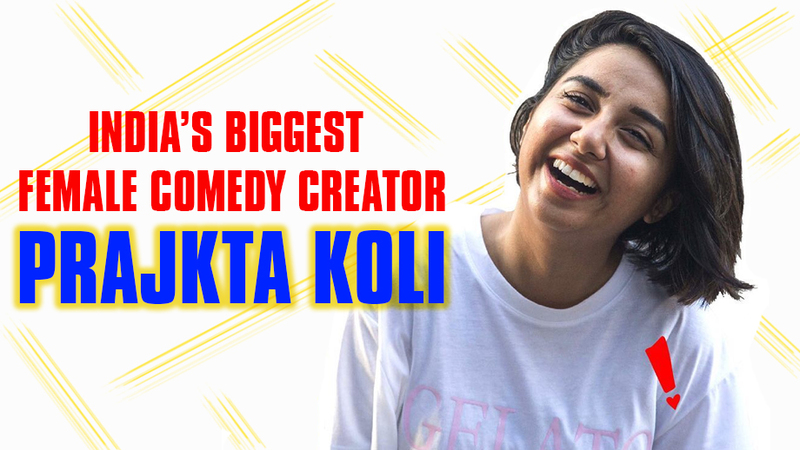 At only 24, Indian Youtuber Prajakta Koli has reached the pinnacle of success by becoming India’s most famous female comedy creator. Prajakta is a Mumbaikar having born and brought up in Thane and completing her graduation in Mass Media from Mumbai University. 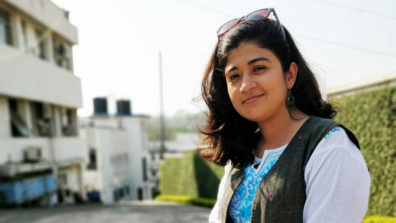 Growing up Prajakta Koli had always wanted to become a Radio Jockey. And she managed to do just that when she ended by interning at a Radio Station. 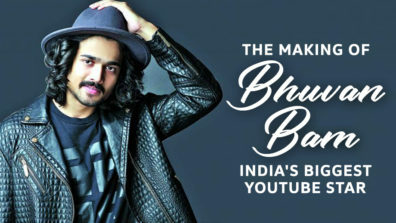 While making Instagram videos one day, she ran into the Sudeep from One Digital Entertainment who saw potential in her and suggested her to start her own YouTube channel. 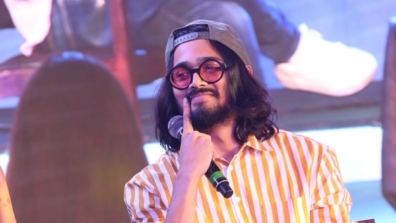 Prajakta was not convinced. YouTube hadn’t taken off back then and making a career out of it was even more unheard of. So she comtemplated on it for a while, decided her radio career was going nowhere and that she was miserable there when she finally deciding to have a go at YouTube. She created her YouTube channel named “Mostly Sane” in 2015. Her debut YouTube video she uploaded was a monologue, ‘types of singles on Valentine’s Day’ wherein she rambled for about 5 minutes on the topic. As it turned out, the video gained over 1000 views within only a few minutes of being uploaded. 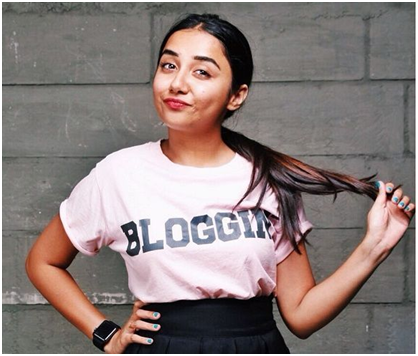 That was a turning point for Prajakta who quit her radio job and switched to vlogging full time. 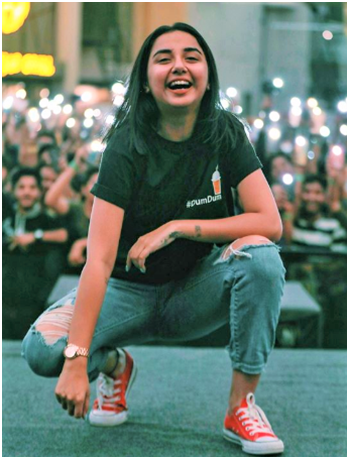 Her video ‘10 hilarious words Delhites use’ got her even more recognition and propelled her subscriber count from 3K to almost 30K within two months only. But her real success came in when another one of her videos ‘Types of people on Whatsapp groups’ went viral which led her in the right direction to reach 3 million subscribers. 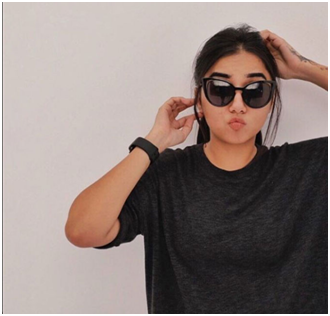 Just like any other artist, the youtuber often had slumps and blocks during her journey, even thought of quitting at times. She even faced the ugly side of social media with hateful comments. However, she did not lose her enthusiam and kept going because she knew she was doing something right and her audience loved her for it too. Her relatability factor is her biggest USP. 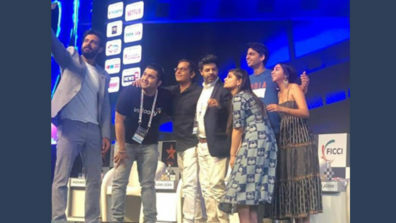 Her ability to connect to the general public is a key element in her success. She looks on the flip side and finds humor in your everyday mundance situations. 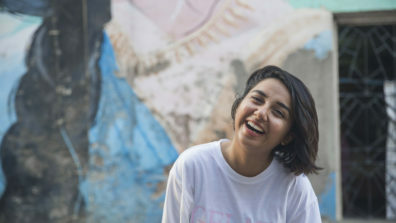 With the kind of platform she has, YouTuber Prajakta Koli does well to use it by taking up good causes and initiatives. She raised awarness for several social causes when she was invited by the Obama Foundation to attend the town hall meeting in 2017. She was also a part of #GirlsCount Campaign and YouTube and Instagram’s Safer Internet Day Program. She was also applauded for championing an initiative on Body Shaming called #iPledgeToBeMe. 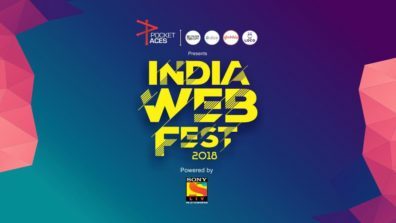 Prajakta Koli along with other youtubers from all over the world were chosen to create videos promoting tolerance. The video was then chosen by United Nations to be screened in New York. 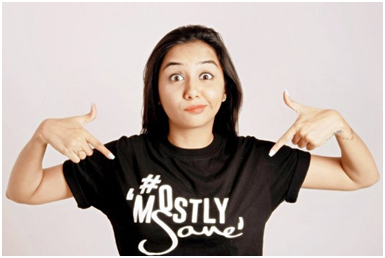 With the ever-expanding platform, Prajakta Koli has no plans of quitting YouTube anytime soon. And we do not want her to! 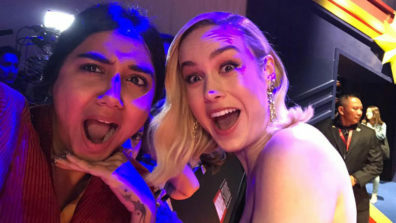 Captain Marvel aka Brie Larson has an exclusive rendezvous with Prajakta Koli aka MostlySane in Singapore!